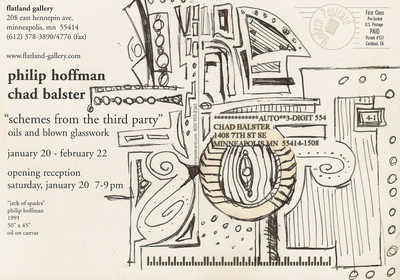 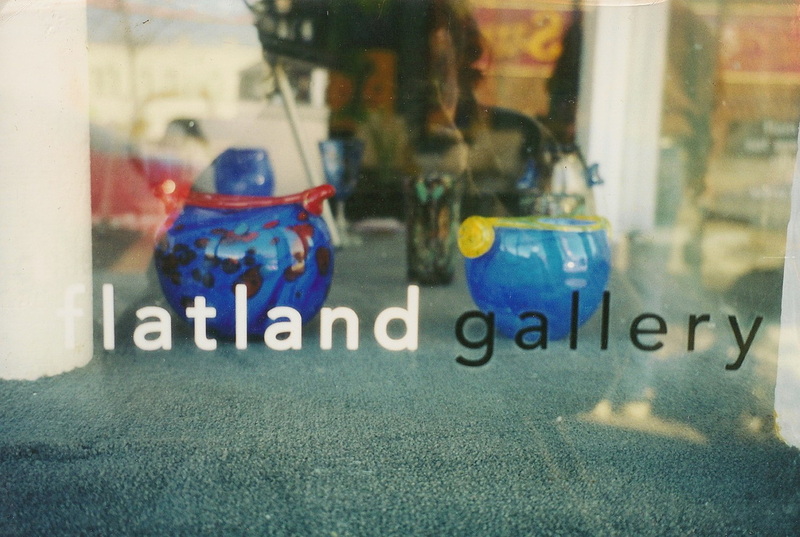 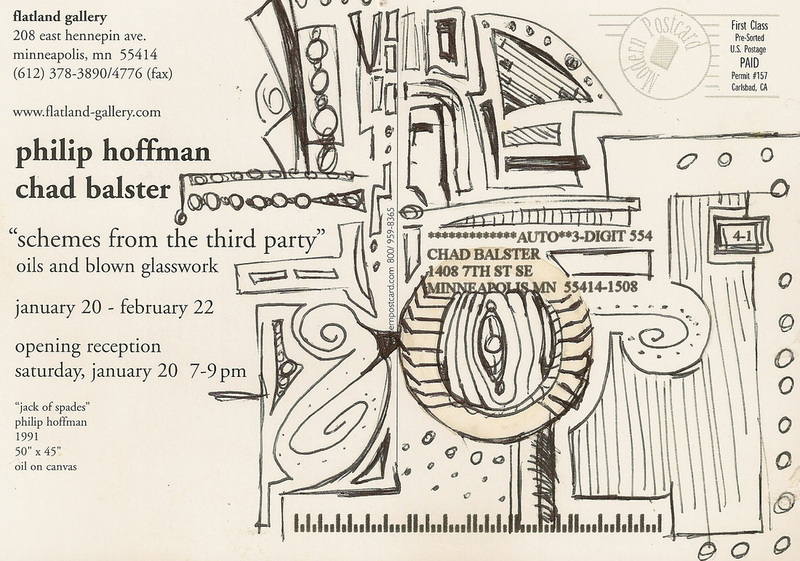 I had a show at Flatland Gallery, courtesy of Robyne Robinson in 2001. It was nice to be paired with such a colorful painter. The work was created at the University of Wisconsin River Falls. 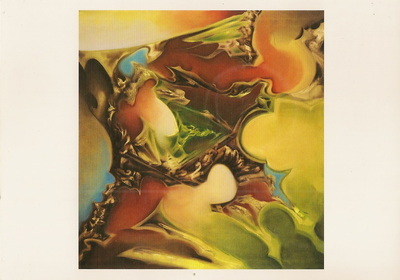 It featured some of the early experiments of the Pod Forms, Prunts, and Lilypad Bits.